Cute and comfy! I ordered a size larger like other reviews suggested. I'm glad I did!.. 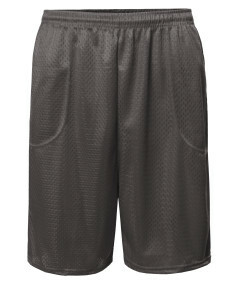 Men's Athletic Double Layer Dr..